Showing results for "jt lawrence"
There's something different about Kate's four-year-old son. He wasn't created the old fashioned way. 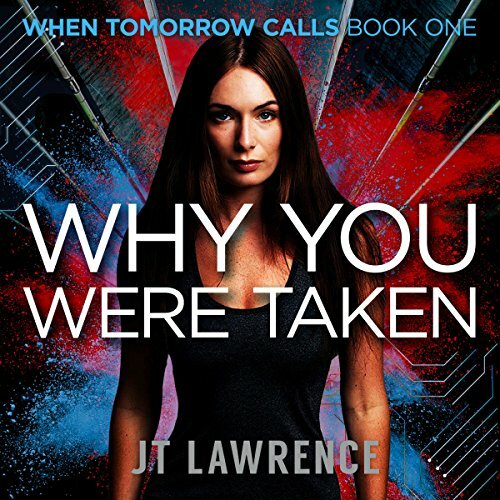 Now a violent cult wants him dead and Kate will do anything to protect him – until they take her daughter. In tomorrow's world, Kate is haunted by a brutal past. 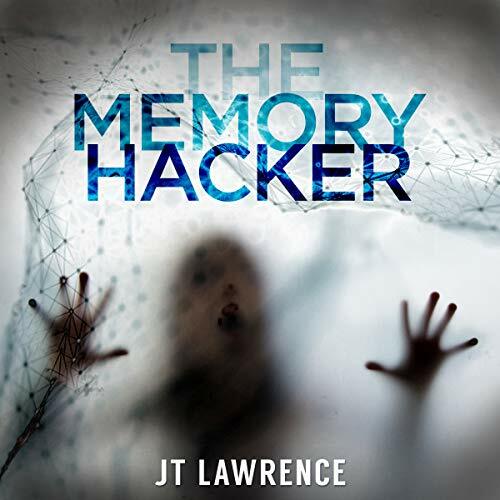 Struggling to navigate a life that seems like an experiment in virtual reality, her paranoia threatens to consume her. But when someone tries to kidnap Mally, she realises she was absolutely right to be afraid. 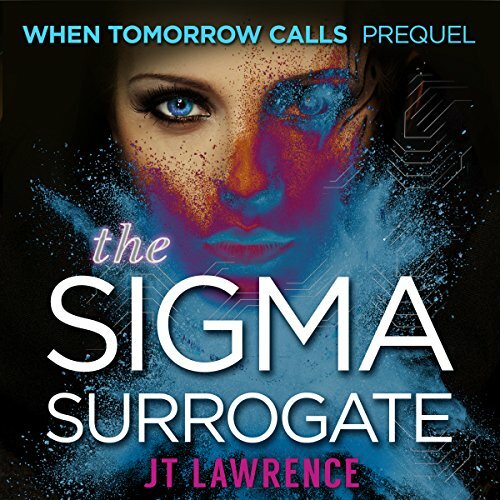 With only hours to go before the cult's prophecy is to be fulfilled, Kate and Seth face more danger than they've ever imagined, desperate to keep him safe. However, the charismatic leader of the cult has other ideas, which puts Kate in an impossible position. 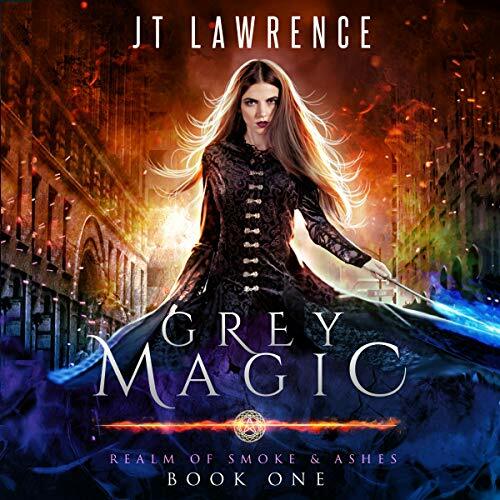 Who will she choose to live, and who will she have to sacrifice? 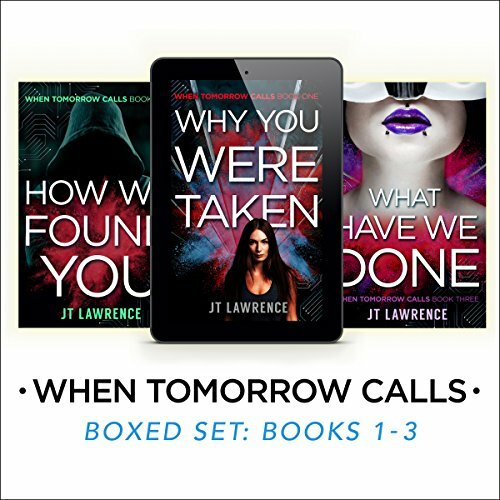 In tomorrow's world where the edges blur between addictive virtual reality and real life, would you hurt your daughter if it was the only way to set her free? When gaming junkie Silver doesn't make it home on the eve of her sixteenth birthday, Kate and Keke go out to find her. It's a treacherous journey navigating a city in the midst of a flash civil war. 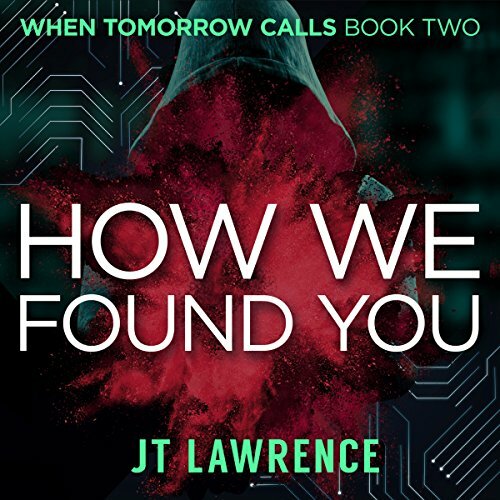 Shrouded in electrosmog and panic, it's been taken over by vigilante bot hunters as a violent AI uprising puts everyone Kate loves in danger, especially Mally and his anthrobot girlfriend. Suicide Agent Zack's in trouble. After a charade of a trial he's sentenced to hard labour at SkyRest, the most controversial penal labour colony in the country. He's shocked by what he finds there, deep underground, but the more he resists it, the more they brainbleach him into submission. If he doesn't find his way, he'll never be able to tell Kate what he needs to tell her. 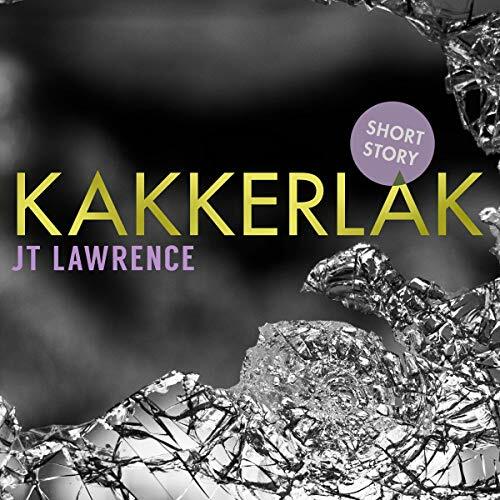 An apartheid-era special branch cop is reincarnated as a cockroach in this bleak post-apocalyptic tale. 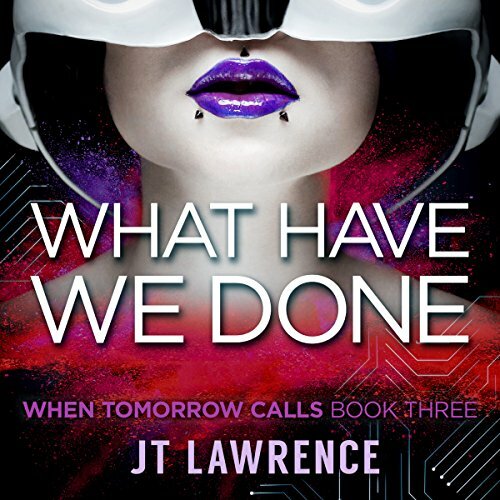 What happens when you fall in love with a robot? 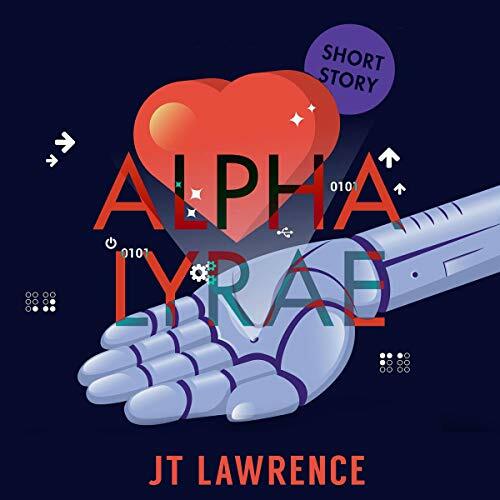 "Alpha Lyrae" is part of the Sticky Fingers 2 short story collection, which is diverse, dark-humored, and deliciously bite-sized. Fans of Roald Dahl and Gillian Flynn will love these unsettling stories with a twist in the tale. 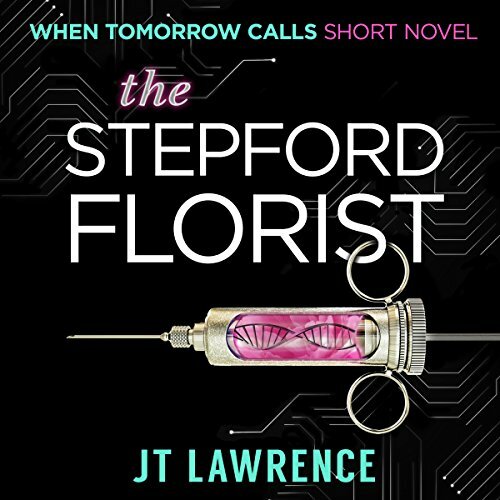 Buy this audiobook now to start listening. A female-only cult has a very dark side. 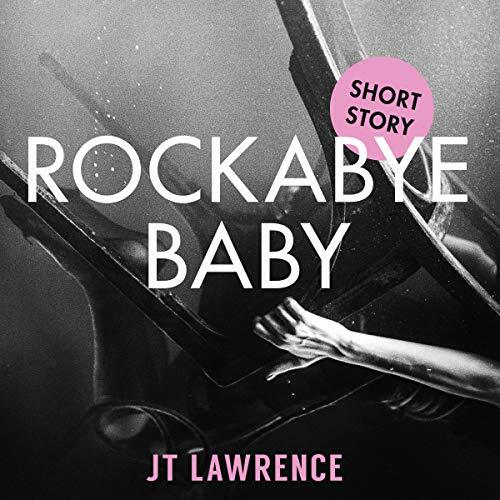 "Rockabye Baby" is part of the Sticky Fingers 2 short-story collection: diverse, dark-humored, and deliciously bite-sized. A heartwarming tale of a down-and-out Santa Claus and his decapitated reindeer. 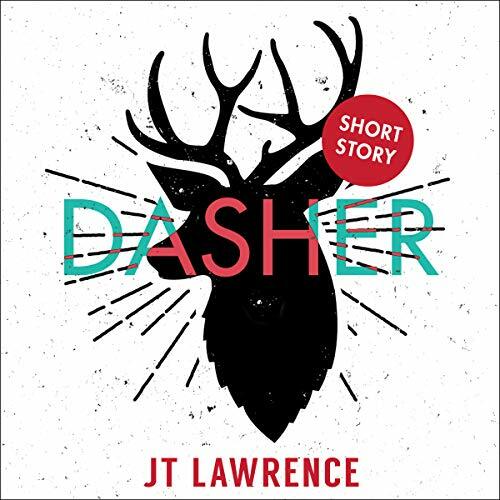 "Dasher" is part of the Sticky Fingers 2 short story collection: diverse, dark-humored, and deliciously bite-sized. Fans of Roald Dahl and Gillian Flynn will love these unsettling stories with a twist in the tale. 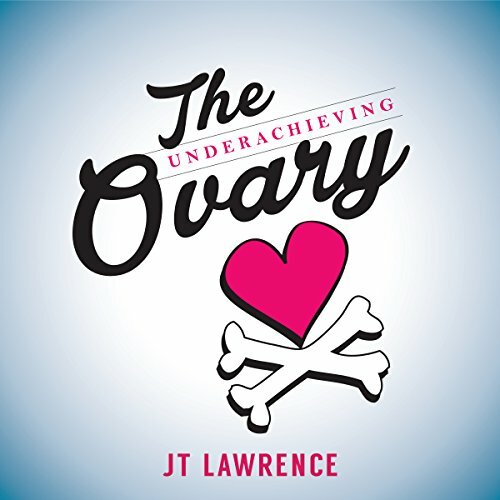 Buy this audiobook now to start listening. 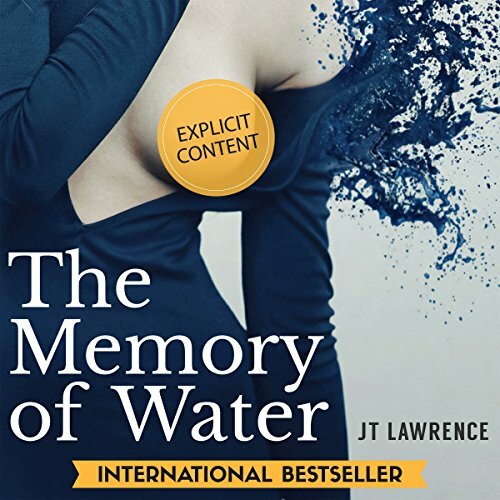 "This fox mantle of dishonesty, this deception, can be lonely, but in my experience - and as parents warn - no good comes from talking to strangers." 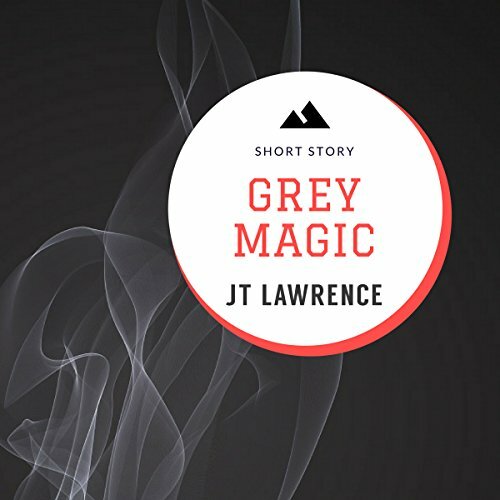 The short story that led to the novel of the same name, this spellbinding urban tale gives you a taste of a real witch who gives the craft a whole new meaning. 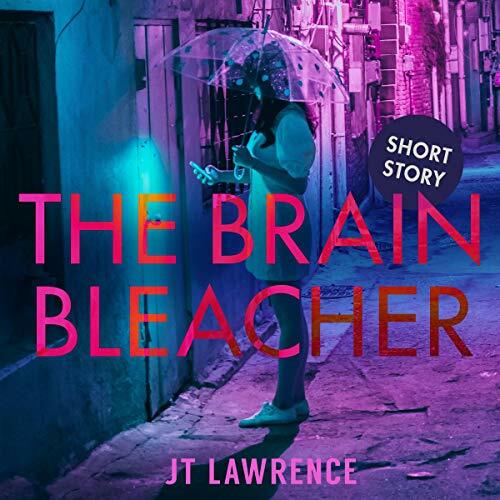 Book seven in the Sticky Fingers short story collection: diverse, dark-humored, and deliciously bite-sized. Fans of Roald Dahl and Gillian Flynn will love these unsettling stories with a twist in the tale.